Fishes are sensitive beings and when taken as a pet, bring along a lot of responsibilities. They have to be taken care of on various aspects including water hygiene, temperature, food, breeding cycle and an adaptable environment. Temperature is one of the most important requirements of all. Different fishes have different preference to temperatures but in a fish tank it is not possible to give each one its own environment. This leads to limiting the variety of fishes one can get for his fish tank. 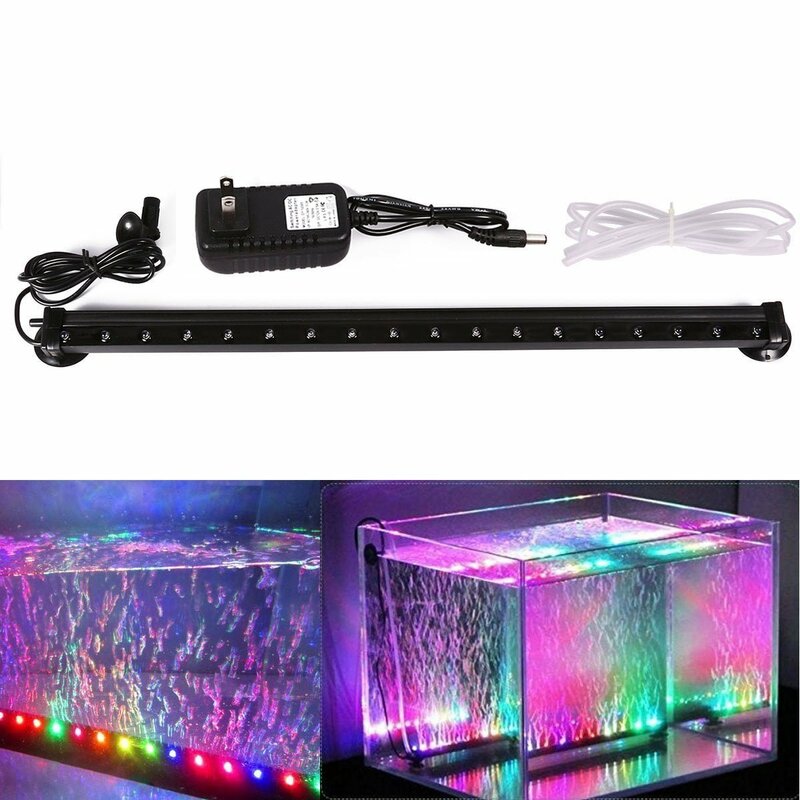 However, an aquarium heater can help in widening the limits to some extent. For most of the tropical fishes 78 degrees is the best temperature when taken in common. Similarly, various fishes have been categorized and given a standard temperature at which they thrive well in a fish tank. The aquarium heaters are set at the standard temperature and made to keep it steady. As, the fishes tend to get traumatised with variation in the temperature around them which can affect their health drastically or even kill them, the heaters are designed to avoid even the slightest variation. 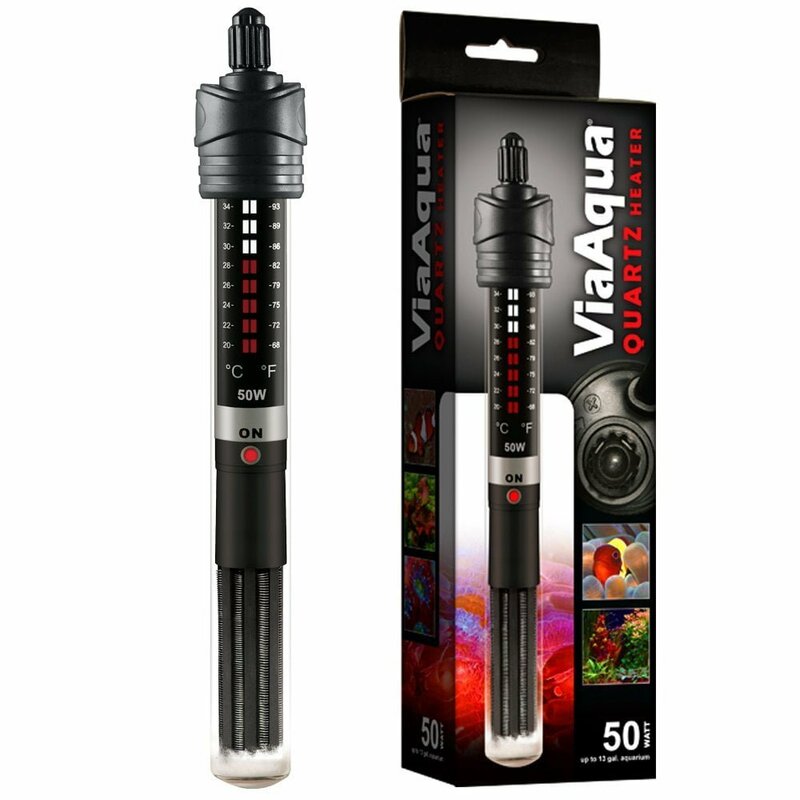 How to choose the best aquarium heater for your tank? 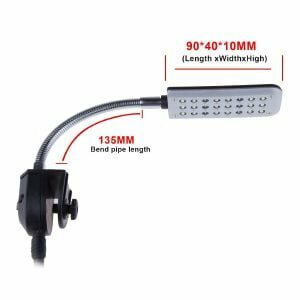 If you think that looking up for the best seller and most reviewed aquarium heaters to be the best for your tank too, then you are going partially wrong. 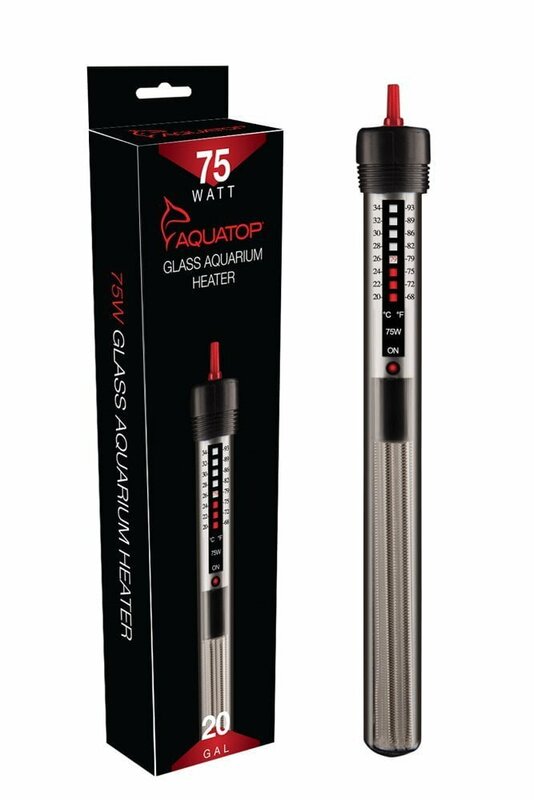 The aquarium heaters are available for different set temperatures with different power levels. They are generally divided by the unit watt. The heater may go from 10 watts up to 300 watts. The increase in watts is with the increase in the size of the fish tank. Here is a chart for a detailed understanding of best power for different sizes of fish tanks. Housing a fish is a very tender and complicated thing. It has three basic requirements as love, care and knowledge. Setting up your fish tank is easy and can also be done with the help of an expert when you buy your fish tank but the maintenance of the fish tank is what you need to take care of personally for happier and longer living fishes. 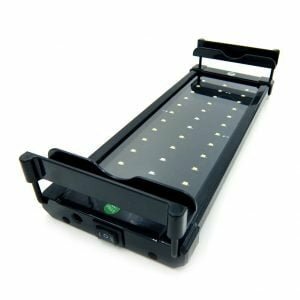 For cleaning your fish tanks, there is a three step procedure which you can follow with any equipment or cleaning products. Follow them in general keeping in mind all the conditions that the fish need to stay in for a healthy life span. 1. Placing the fish in a temporary tank. Fishes are sensitive to the atmosphere around them and slightest change is noticed and responded. For cleaning the fish tanks one should create a similar water environment in terms of temperature, pressure and salt level to avoid the disturbance of fish’s behavior. Create a similar tank of preferably same size as the one you breed in it in. Keep the water temperature same in both the tanks before you place the fish. Check for the salt level of the tank the fish is currently in and level it in the other tank too. While cleaning the tank one should always keep in mind that the cleanser is unresponsive with the fish. The cleaning chemicals should not alter the fragrance of the tank either or the fish may not feel like it is back to its home. It is not required to change the whole water in one session. Simple cleaning 3/4th of the water is enough as the essence of the old water will help keep the fish calm. Add aquarium salt to the fish tank as it relieves the fish from the bacteria stuck on its body and also helps clean its scales. Keep in mind the level of the salt you pour as it can become toxic for the fish in no time too. Clean the decorations of the fish tank with aquarium cleaner soaps and liquids only. Algae pads can help remove the dirt as well algae stuck on the walls and bottom of the fish tank. The gravel can be alternated by keeping two sets. Gravel and aquarium sand can be cleaned simply by drying it out in the sun. Meanwhile, place the other set of and gravel to keep the aquarium atmosphere similar. The most crucial part of the cleaning part is placing the fish back into the tank after cleaning. The same procedure as making the conditions of the cleaned tank similar to the one the fish stays in is required. Lower the pressure of the pump a little than before to let the fishes calm down for the slight changes they suffer from. Add aquarium salt to the tank to give additional relaxation to the fishes. 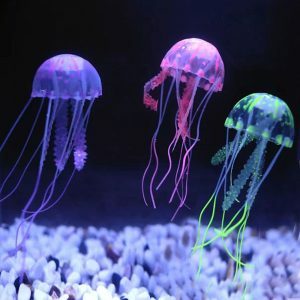 Never use any normal cleaning products to clean the aquarium. The best time to clean the fish tank is in the late afternoon or early morning depending on the time the fishes take their naps on. Check for any sick fish before cleaning the tank. Maintain constant water atmosphere always to prevent trauma for the fishes. Change 1/4th of the water of the tank once in a week for longer gaps in between the proper cleaning sessions. Place one or two tank cleaning fishes which eat out the waste products of other fishes and the algae from the glass. Fishes live best in the natural environment. It includes a lot of things which a fish tank cannot provide. But, we can mend our fish tank for the fishes to adapt are a big factor in better life span of theirs. One of the main things that make them feel like a natural habitat is the plants. Flora and fauna are connected to each other. Thus, aquatic plants are good for almost all of the fishes. But, when growing these plants in a fish tank, there have to be certain things to be taken care of. Plants are not bad for the fishes ever but many fishes may turn out to be the terminator for plants. What Plants to grow with which fish type? Plants require adequate amount of light to grow healthier. Proper LED lighting can help a lot in fulfilling this requirement. CO2 quantity is required in good amount in the water for the plants to synthesis. Thus, fishes that can manage CO2 levels or low levels of oxygen are good to go. Just like a tree requires an area to spread roots into, plants require an open space to grow or they end up suffocating. So, try to keep the tank spacious enough as in of at least 5 gallons for the best environment for both fishes and plants. 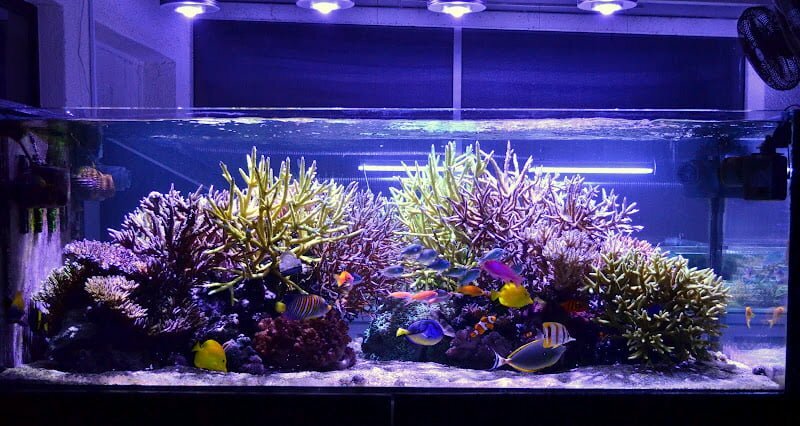 The best temperature for most of the plants available for fish tanks is between the scales of 72 to 78 degrees which is also most common among the fishes. This is the worst nightmare for an aquarium plant. Even if you provide fish food to these fishes, they would still prefer chewing the plants only. These fishes are capable of devouring an entire plant within a week itself. Also the continuous chewing tendency of these fishes lead to a devastating result for the plants. So, if you want to keep aquatic plants in your aquarium strictly avoid this fish species. This fish belongs to the tetras family of fish species and are the worst ones for plants. They are voracious eaters of all the other members of the tetras family. Although other tetras are not good friends of the plants either, this one has a special place for its destroying nature for plants. Beware of this species if you want your aquarium to be planted with some live greenery. Note – All the plant are devoured by the Buenos Aries Tetras except for the Java fern which is completely avoided by them. Only this plant can be put in a fish tank which has this species. These fishes have a similar look to the silver dollar fish except for the fact that they grow inches larger as compared to them. These fishes are mainly herbivorous creatures and depend on the vegetable matter in the wild. But when making these fish adapt to the fish food provided by you and that too at regular intervals, they avoid eating the plantations. So, this fish is safe to keep till the time you do not let them stay hungry for even a short time. Scats are famous for cleaning the fish tanks. They feed mainly on the algae and fish waste products. But, when the fish tank equipments are capable enough to keep the tank clean and hygienic, they turn towards the plants for food. So, keep your water tank brackish if you want them to avoid any plant feasting. The Gold fishes a really tricky one and also the one which grows really huge. These fishes like to eat live plants from time to time and when they do, they do not stop till they are full. Keeping a gold fish is one of the most desired things for a fish enthusiast but also very tough when aquatic plants are included in the tank too. So, if you want to keep a gold fish in your fish tank along with aquarium plants, make sure you keep the plants which are really fast to grow. Plants recommended for Gold fish tanks – Amazon sword, Java fern, Marsilea Minuta, Java Moss. Rather than picking out the ones which are compatible it is best to know about the fishes which are not good for the plants as the number is comparatively low. Most of the carnivorous fishes are good for planted fish tanks and if they are tropical fishes, then the compatibility is the highest. Betta fish are pretty good to go with aquarium plants especially with the ones that grow big or are dense. They like to rest in the dark areas and these plants provide a proper shelter to the Betta. The small fish species that dwell with aquarium plants are danios, livebearers, barbs. Larger species including Gourami, rainbow fish, discus fish and killifish would also do well. Fishes are very tender creatures and when taken care of in the fish tanks need to be provided with the best environment to breed. They have their life connected directly to water and thus the water condition is a vital part of a healthy fish tank. Though, there are many things to take care of in a fish tank like size, companions, water type and similar habitat, the temperature of the tank is the most sensitive one and need to be observed most of the time. How to know the ideal temperature for your tank? Fishes come from different regions all around the world and may want different kinds of temperatures, so firstly take a note of the kind you bring in. They should have less than 5 degrees of temperature margin to become habitual of the environment altogether. However, the most common pet fishes align well between the ranges of water temperature being 23-28 degree Celsius. 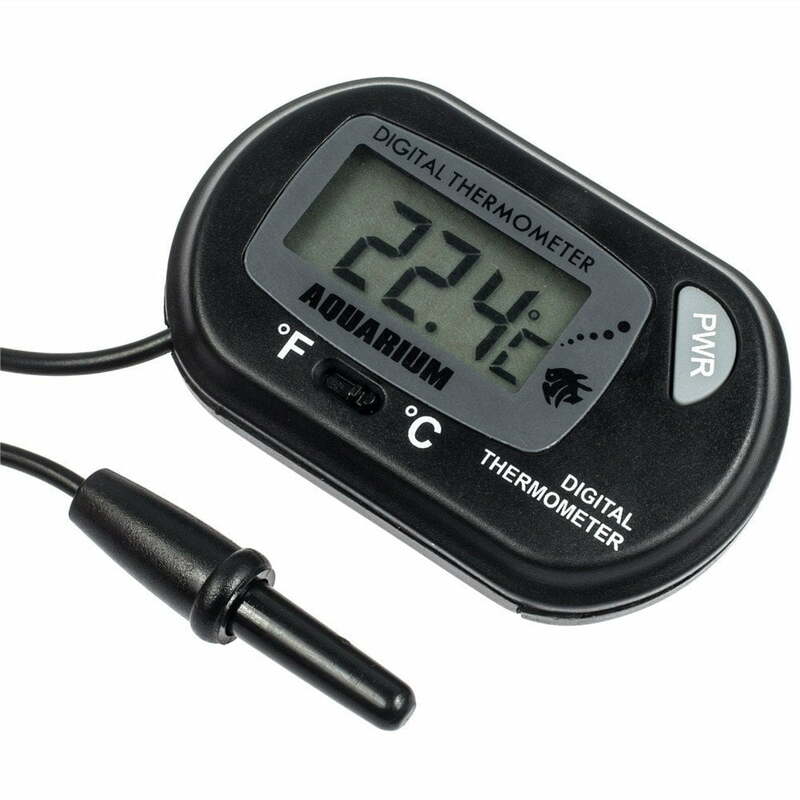 Keeping the temperature constant or least varying is important for a healthy fish. 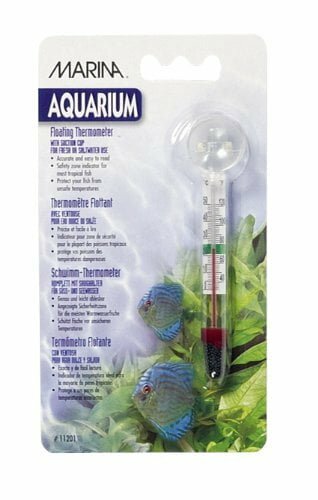 What are the best thermometers for a fish tank? There can be many types of thermometers and they all work fine. But, the compatibility depends on your needs and the time you dedicate to the maintenance of the fish tank. 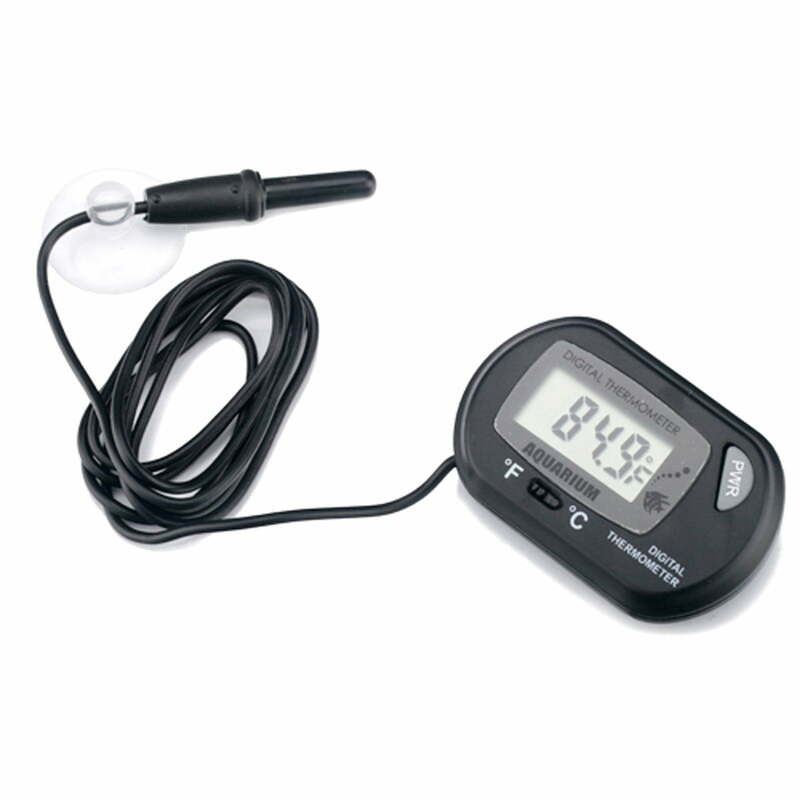 You can get from a basic dip thermometer to a permanent sensor thermometer with advanced danger alarm sensors. The prices vary accordingly but none of them will empty your pockets or hurt you much. 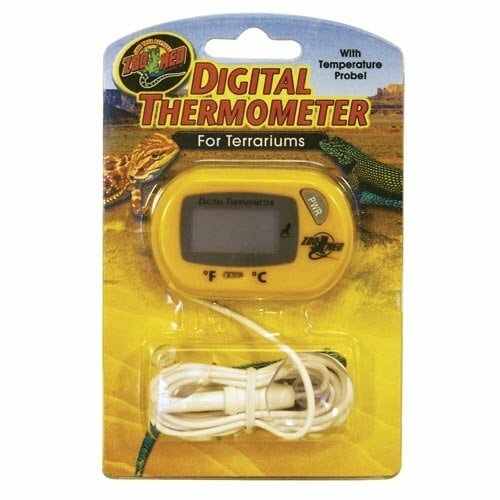 Here are some of the best thermometers available in the markets which give the most value for your money.